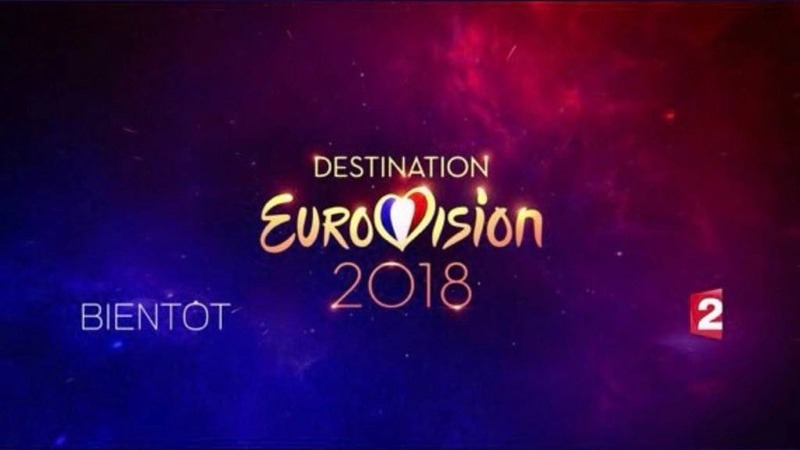 Destination Eurovision, France’s selection process for the Eurovision Song Contest 2018, will kick off on January 13. From the 1,500 songs received, 18 were chosen for the live shows. Destination Eurovision will consist of two semi-finals with nine songs each and a grand final. All three show will be presented by Garou. In each semi-final, a jury made up of three Francophone and three international members will select four songs to advance to the final. The three Francophone jury members are Christophe Willem, Isabelle Boulay and Amir, who represented France in 2016. The three international jury members are Heads of Delegations for various countries: Christer Björkman (Sweden), Nicola Caligiore (Italy) and Olga Salamakha (Belarus). In the final, the result will be decided by a jury of 10 international members (50%) and public voting (50%). Joining the Heads of Delegations from Sweden, Italy and Belarus will be the Heads of Delegatiosn from; Armenia, Bulgaria, Finland, Iceland, Israel, Russia and Switzerland. Some well established names in the French music industry, including Zazie Maître Gims, Grand Corps Malade, Vitaa and Dany Synthé are behind some of the entries. The majority of the entries will be entirely in French. This will mark the first time since 2014 that France will be holding their own national final. Back in 2014 their artist TWIN TWIN finished in last place in the final with just 2 points for their entry “Moustache”. This was the first time the Big 5 Nation finished in last place. France have since opted for an internal selection for the following three contests.